Our mission is to provide the highest quality fresh food to our customers everyday. We take pride in our ability to provide food that is exceptionally healthy and flavorful so customers from all ethnic background can come to enjoy and appreciate. We use fresh quality natural ingredients that are locally produced because we believe in using minimally processed food. 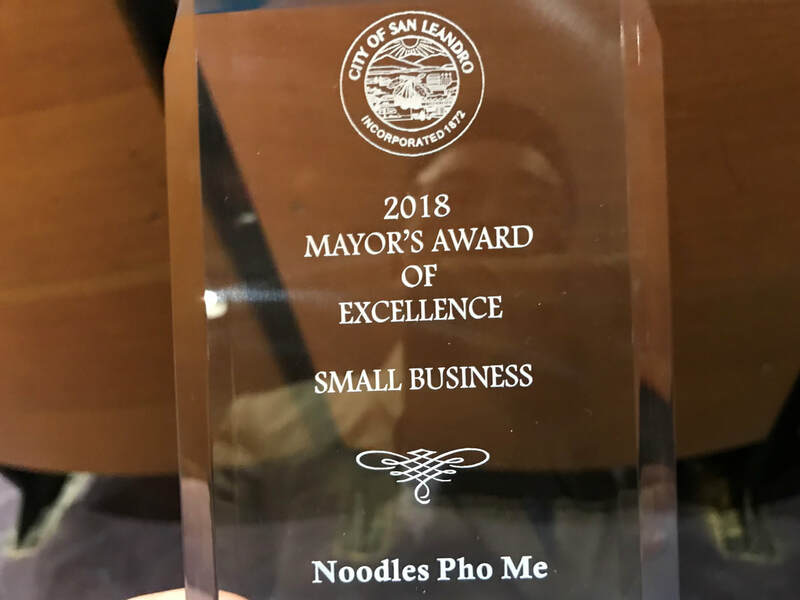 At Noodles Pho Me, we promised to provide nothing less than exceptional quality and customer service for all our customers. And we will always strive to be different by going above and beyond expectations. As pho began to hit mainstream United States in the early 1990, it became a popular Asian food item that is not only satisfying but healthy and nutritious. With a bowl of pho, one can experience a complete meal in a single bowl. Pho originated in South East Asian countries. Different regions make their pho differently. However, they are all similar except for the different variations in the broth and the seasonings. The most popular and well known is the Vietnamese pho. We're from a small South East Asian country called Laos. Lao pho is much more complex and much more robust than the Vietnamese pho broth. All the flavors are already blended within the simmering broth for many hours so one does not have to add too many condiments to find the right taste. Lao pho is currently underserved and not many people have the chance to experience the aromatic and wonderful taste of Lao pho that is bursting with flavors. Lao pho will guarantee to leave a lasting impression on the taste buds. With Noodles Pho Me, anyone can take their taste buds to a whole new level. Come and experience what others touted as the best tasting and most flavorful pho that one has ever eaten. We have reward program for our loyal customers. It's free to sign up. Please inquire about it when you come visit our restaurant.